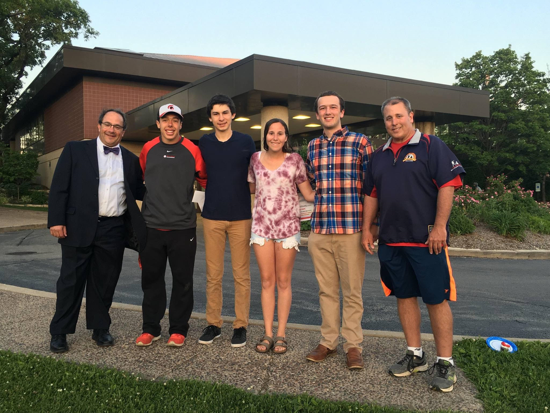 2017 DYBA Scholarship recipients (from Left): Lew Bricker, Past DYBA Commissioner, Matthew Rosenbaum, Jake Chanan, Jayne Seldin, Jake Leahy, Michael Danielewicz, Past DYBA Commissioner - Elizabeth Johnson Not Pictured. Each recipient received a certificate of achievement and a $1,000 college scholarship. We want to thank all the applicants for the scholarships this year. There were many deserving candidates and we wish all of the graduating senior class the best of luck in their future studies.